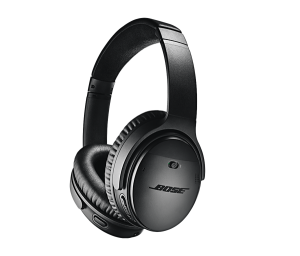 Bose have created the first ever on-ear wireless headphones to support Google Assistant. They have taken the already amazing QuietComfort35, and somehow managed to make it even better. Of course, the QuietComfort35 II have Google Assistant integrated, a first for any headphone. You can ask it anything, and you’ll get an answer spoken straight into your ears. 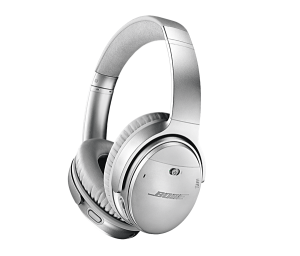 To activate this Bose have added a button on the left ear cup, give it a click and you can be updated with: the news, what films are showing in your area, your text messages, the weather and any more questions you may have. 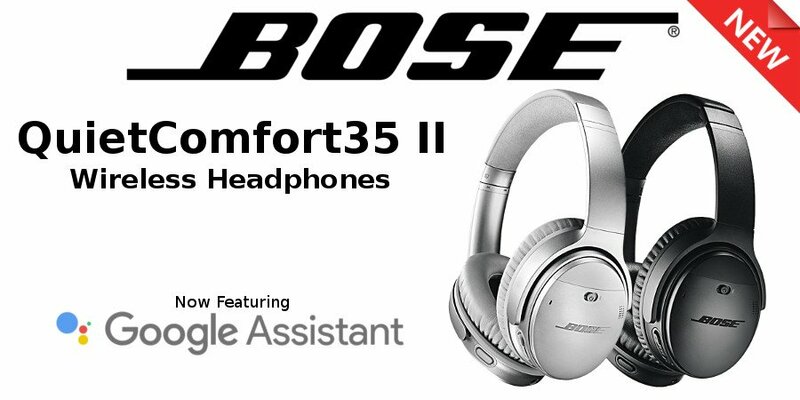 Similar to the original, the QuietComfort35 II has brilliant noise-cancelling power, however now you can choose how much noise you want to cancel by using the Bose Connect App. You can decide to have it set to high levels, low levels, or off completely if you’re in an environment where you need to hear your surroundings. The Bose Connect App also lets you change the Action button’s functionality, meaning you’ll be able to control the noise settings from the cup when you want, and then change back to your Google Assistant when you’re ready. Now for the actual design. These new headphones come in a sleek black or silver finish. The look of the headphones are almost exactly the same to the QuietComfort35, except for the addition of the Google Assistant Action button. The headband has an Alcantara cushion, designed to give you extra comfortable, all day wearing. The ear cushions have been created by using a synthetic protein leather, making you feel like you’re not even wearing them. Also, these headphones are impact resistant, so a few drops here and there won’t damage the sound quality. The all new QuietComfort35 II Noise Cancelling Wireless Headphones are taking the market by storm, and for good reason. If you want more details about these headphones, click here for more.